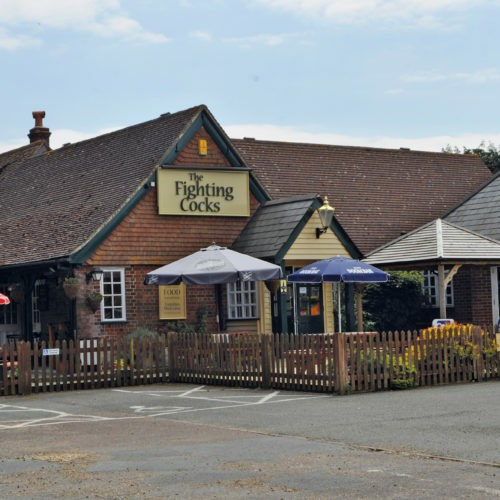 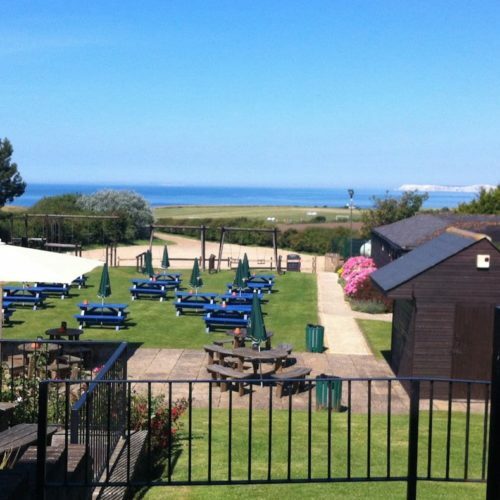 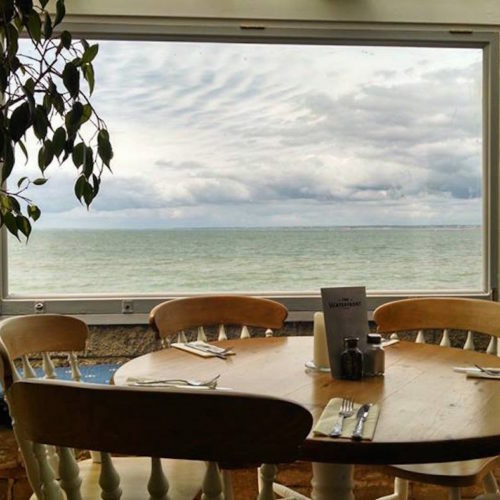 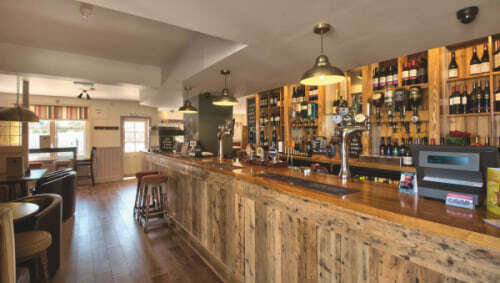 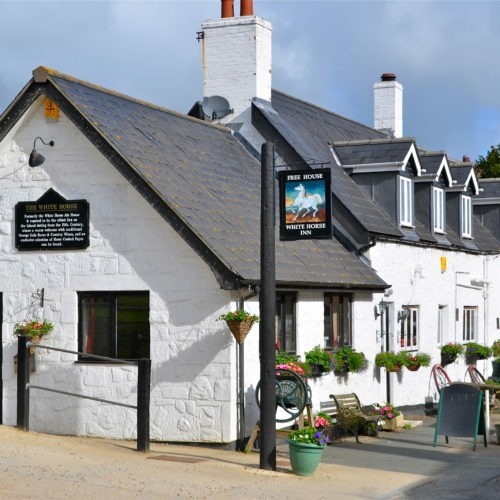 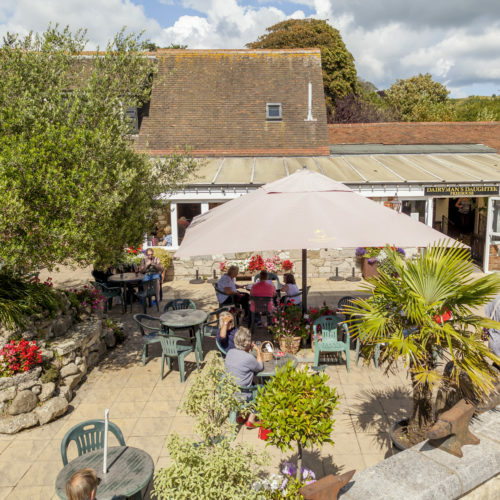 The Highdown Inn is a beautiful example of a traditional country pub set in outstanding natural surroundings, complemented by a rich history across the West Wight. 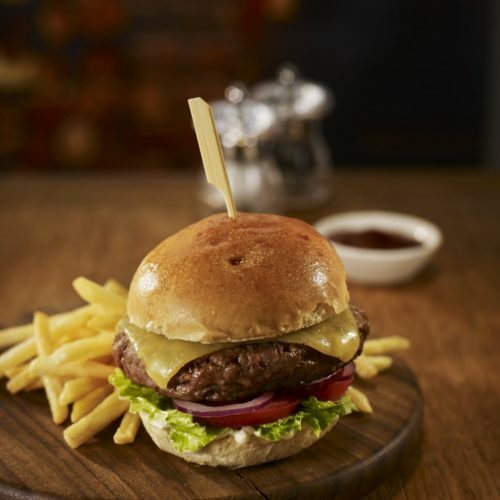 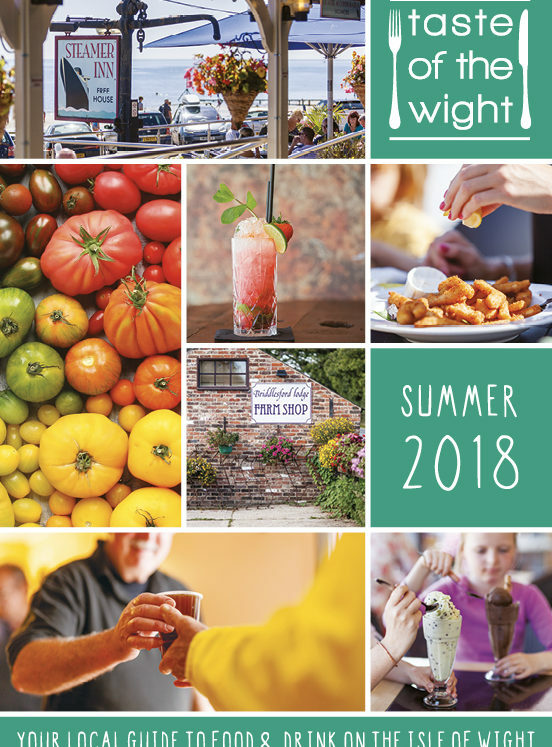 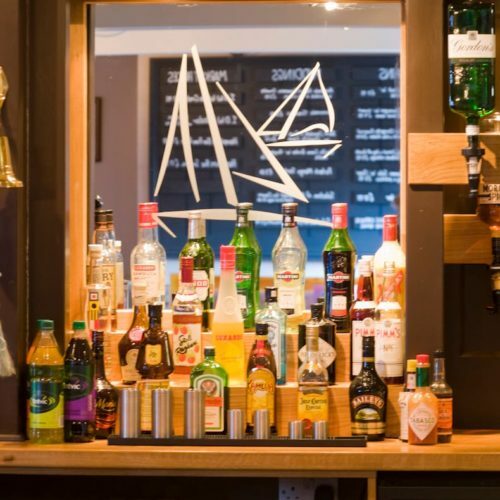 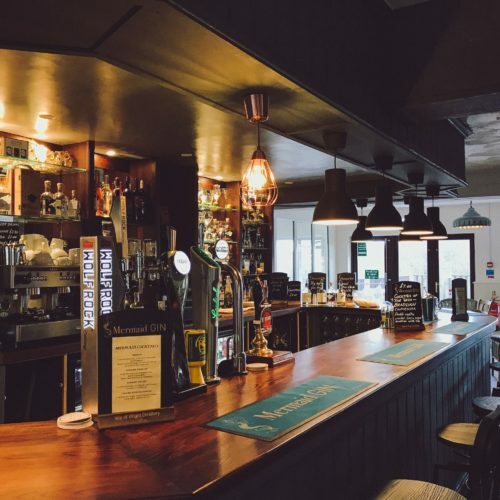 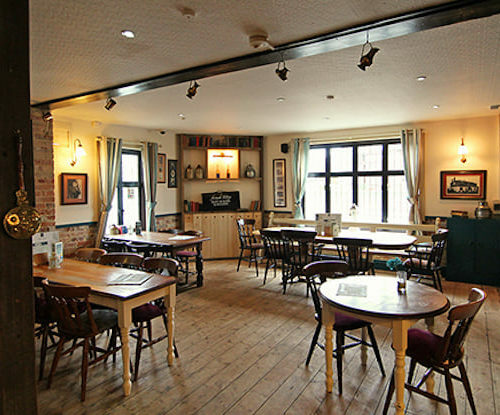 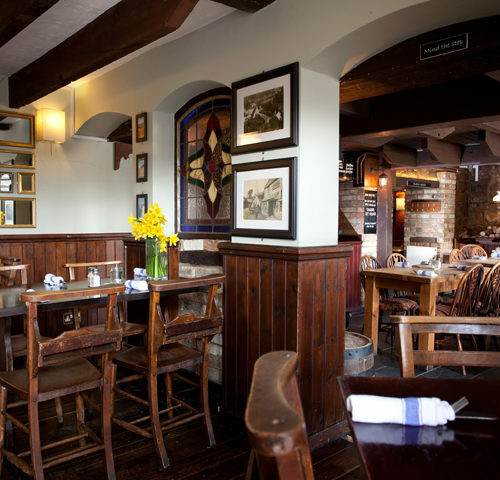 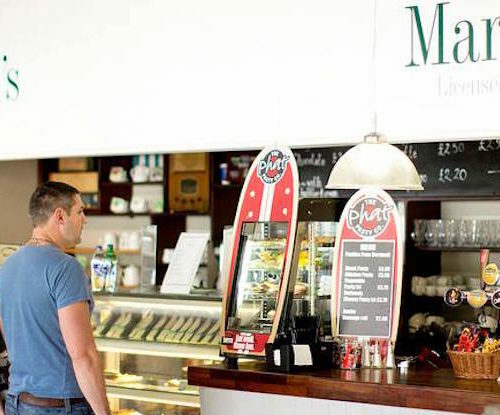 Mingle with the locals in the friendly bar whilst selecting your meal from the daily blackboard specials, and enjoy an excellent meal either at a table in the bar or in the restaurant. 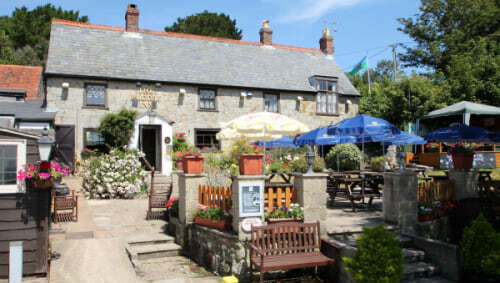 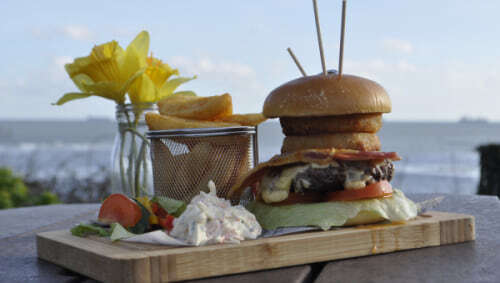 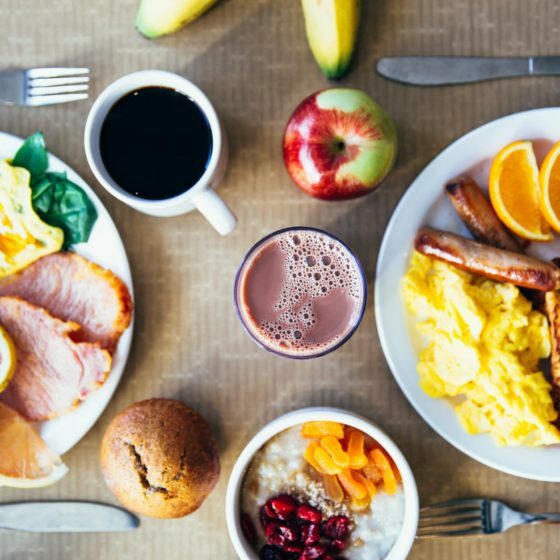 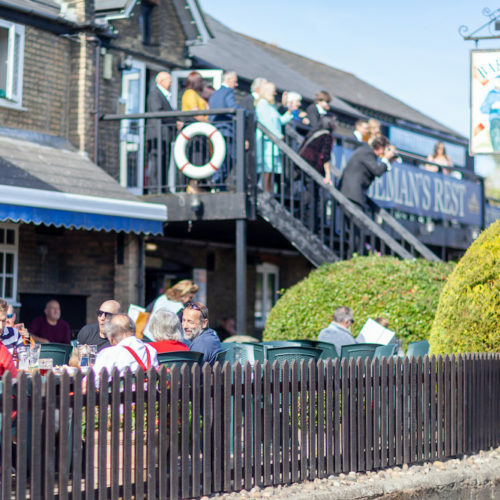 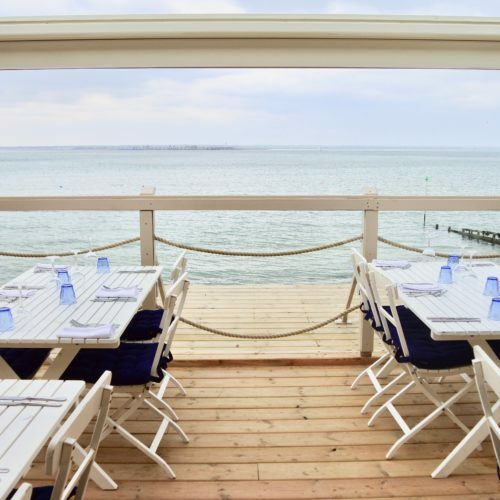 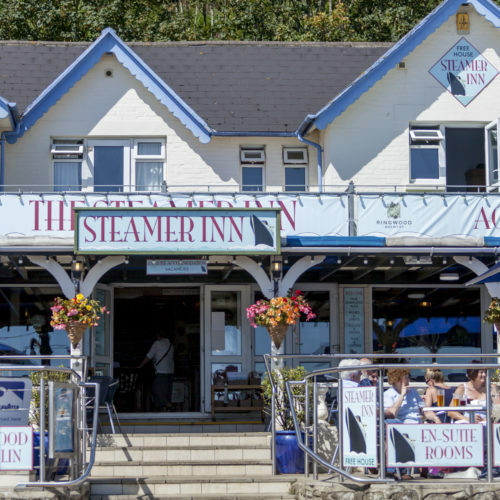 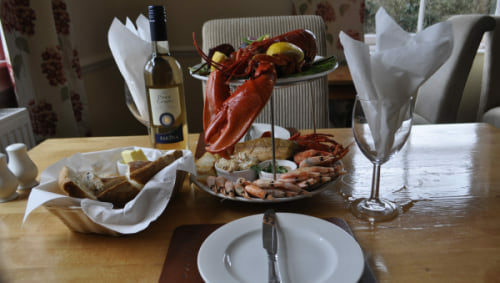 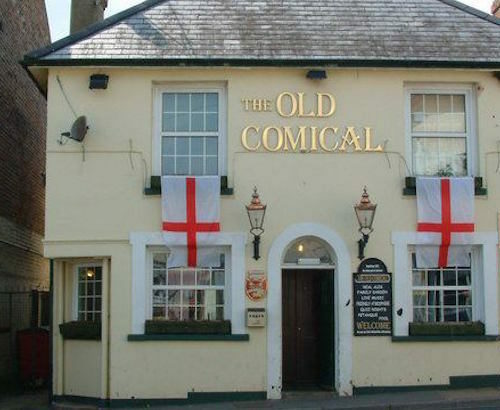 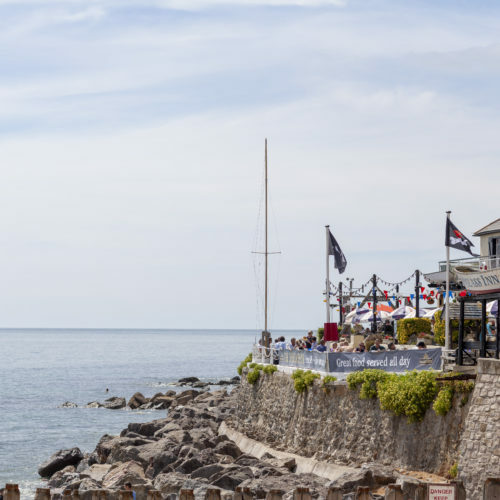 Noted for their seafood and shellfish, and you can complement your meal with a wine from extensive stocks or a cold beer, a real ale or a nice Gin and Tonic. 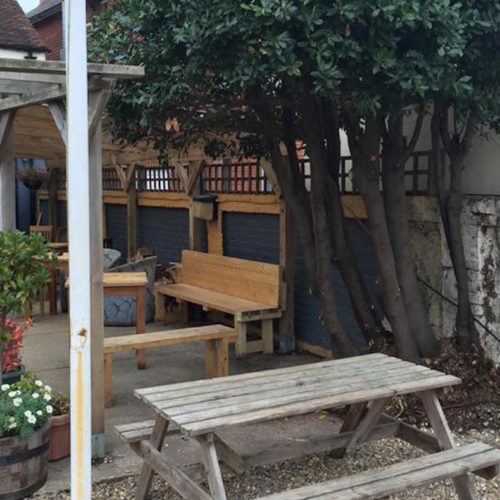 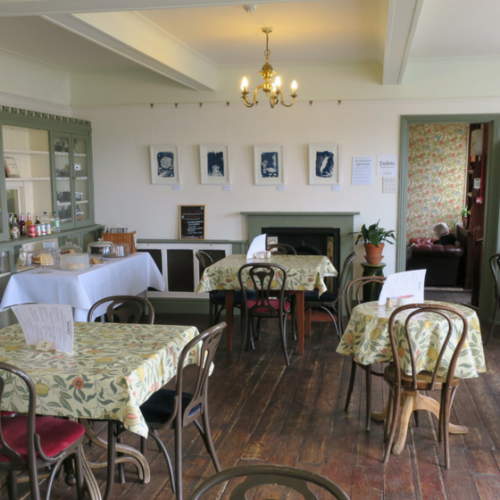 Inside you will find a traditional bar and seating area, a restaurant/tea room and outside is a pretty garden with a small children’s play area. 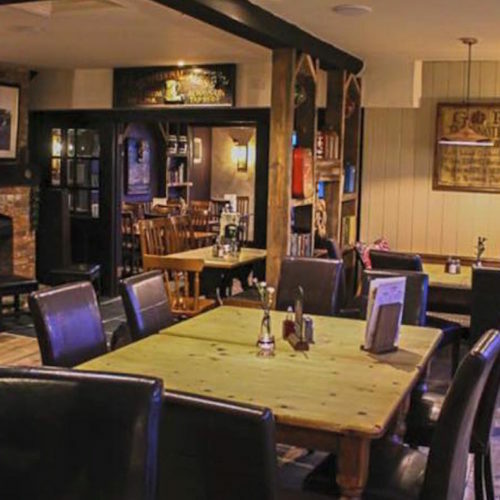 Treat yourself to a seasonal break and enjoy evenings in front of the roaring log fire. 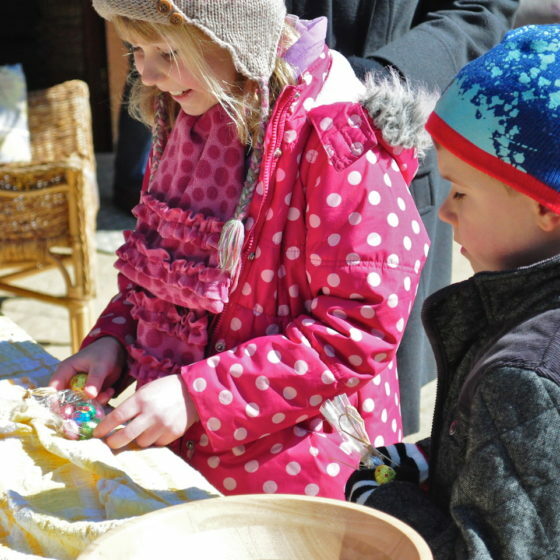 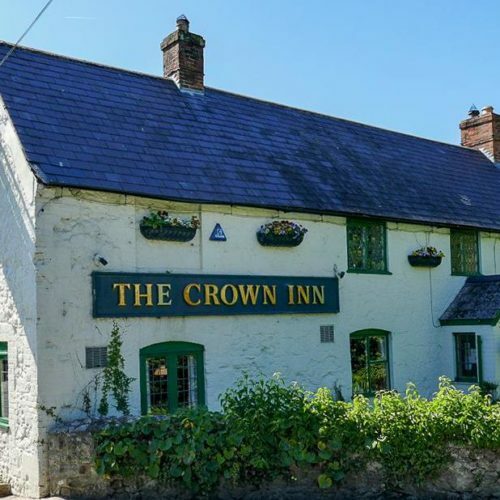 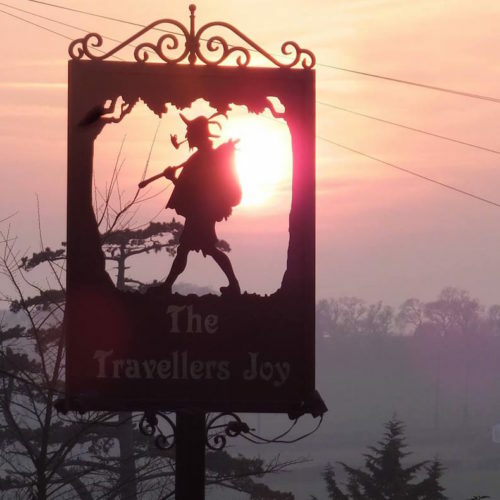 The pub is on several popular walking routes and welcomes walkers, cyclists and dogs – no matter how muddy!